Functional as well as decorative, Spanish Steps features a unique block design forming a stripe structure in wonderful mid-tones that initiate a relaxed harmony to your home. Layers of black yarns are woven between layers of colored tones to produce a healthy room darkening fabric that drapes perfectly while controlling harsh sunlight, privacy, and energy efficiency. 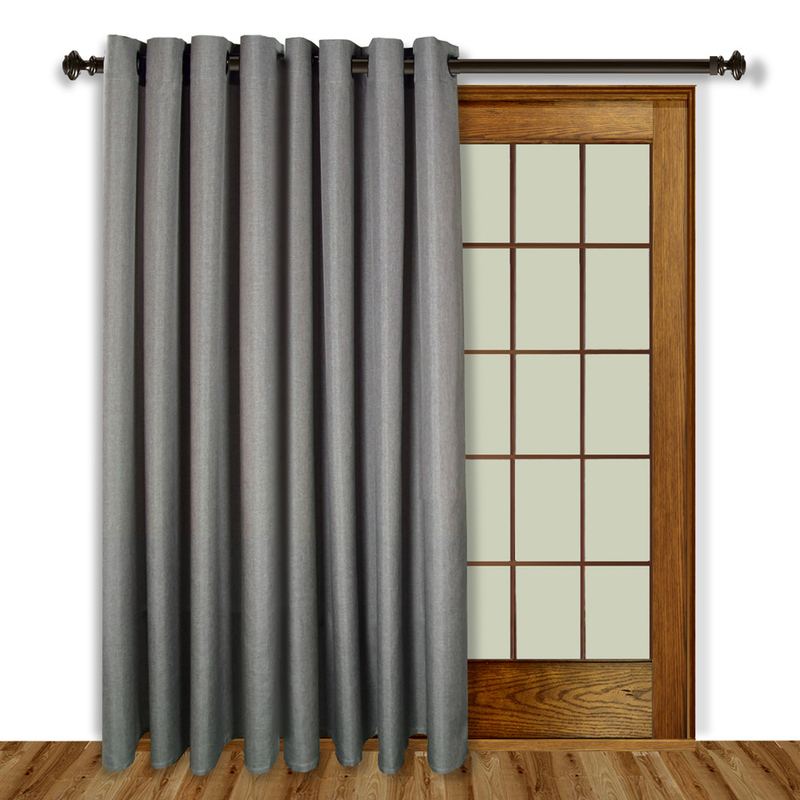 The 1-1/2 inside diameter Brushed Nickel metal grommets and detachable wand promotes easy opening and closing on a decorative curtain rod not more than 1-1/4 inch in diameter. Bottom hem is 3 inches, and side hems are 1 inch. Two 54" wide panels fit a standard single window. One 108" wide panel fits a patio door. 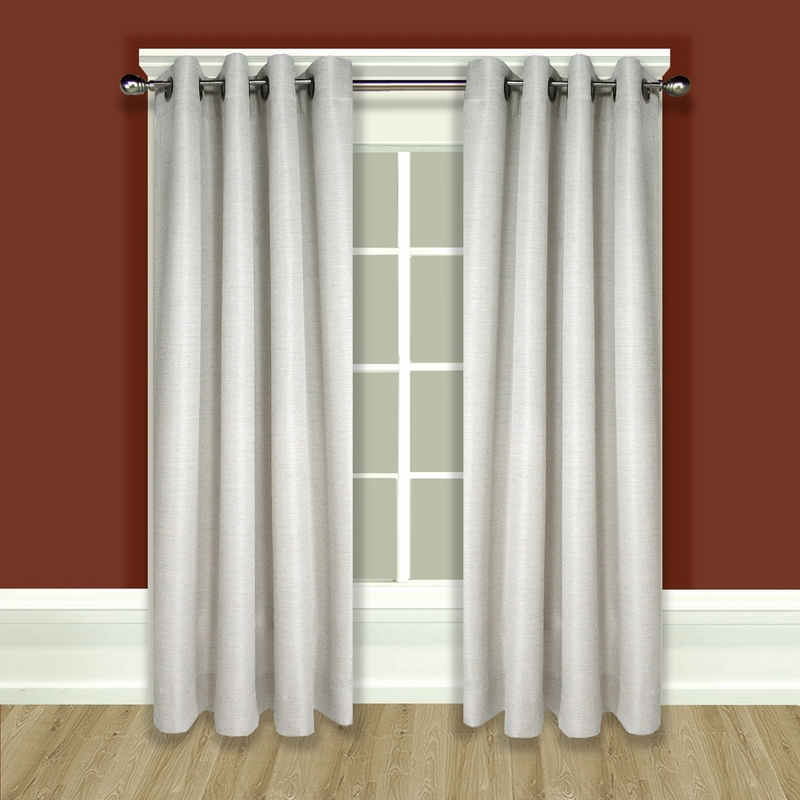 Use multiples to accommodate wider windows, allowing at least one-and-one-half times your curtain rod width for proper fullness. Get a grommet top panel that looks custom made at a down to earth price! No detail is overlooked in our dynamically textured Grasscloth Grommet Curtain Panels. Fully lined in a seamless high-quality off- white lining material, the panel includes weighted corners plus a generous 4" bottom hem. 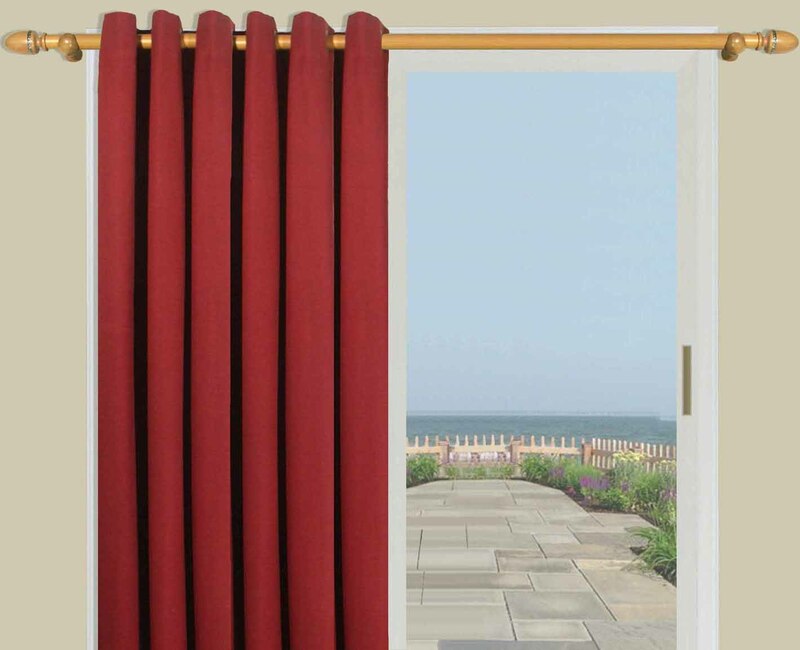 This 110" wide Patio Panel comes with a detachable wand for easy opening and closing. Grommets have a 1 9/16" inside diameter and grommet finishes are professionally coordinated to complement fabric colors: Antique Bronze grommets complement the warmth of Linen and Sage panels. Brushed nickel grommets highlight the beauty of Parchment and Ash panels. Fabric Content: Face fabric is 100 percent polyester, Lining is 70/30 poly/cotton. Machine wash on delicate cycle in cold water, line dry, touch up with cool iron if desired. The Grasscloth Lined Grommet Patio Panel makes it easy to create a beautiful transition from indoor to outdoor living. 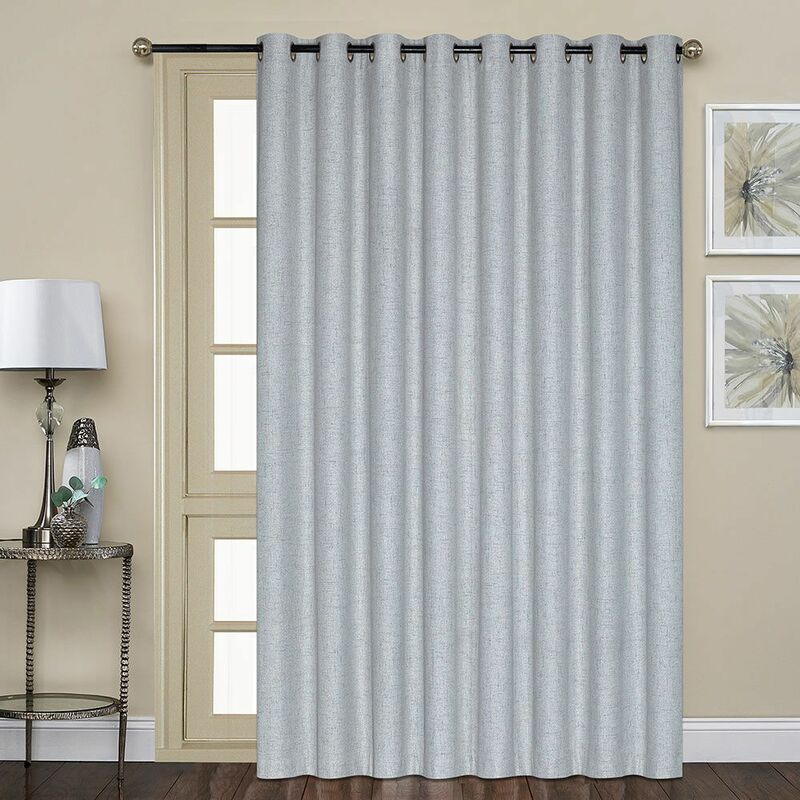 Grommet top curtain panels couldn't be easier to hang, and the width of this grasscloth curtain means you don't have to shop around for a combination of drapes that do the trick on your wider patio door. Close up, grasscloth has the appearance of a multitude of tiny, perfect squares in a natural finish. 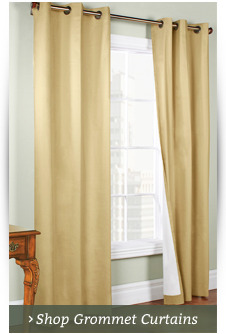 But from afar, all you'll notice is a light sheen bouncing off the rounded pleats of this sure-to-please curtain. 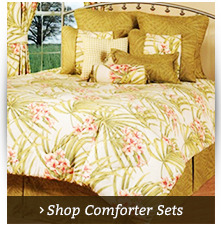 This product usually ships from The Curtain Shop in just one day. Glasgow Patio Panel features fresh color choices on a soft texture fabric that looks like pinpoint cotton although it is made of easy care 100" Polyester. It is versatile and can be used in any room in your home. You'll love the way these luxurious panels hang, and the 1 9/16" INSIDE DIAMETER grommets slide easily on your decorative rod. You will also love the way the provide privacy and filters light. A detachable wand is includes for opening and closing the panel. Machine wash in cold water on gentle cycle, tumble dry on low heat, and use a low iron for touching up if needed. 108" W x 84" L Patio Panel has a detachable wand that can be attached to right or left side of panel. Matching window panels are also offered. Patio Panel Dimensions: 108"W x 84"L.
Grommet inside diameter is 1 9/16". Tergaline is an incredible sheer with extraordinary qualities. 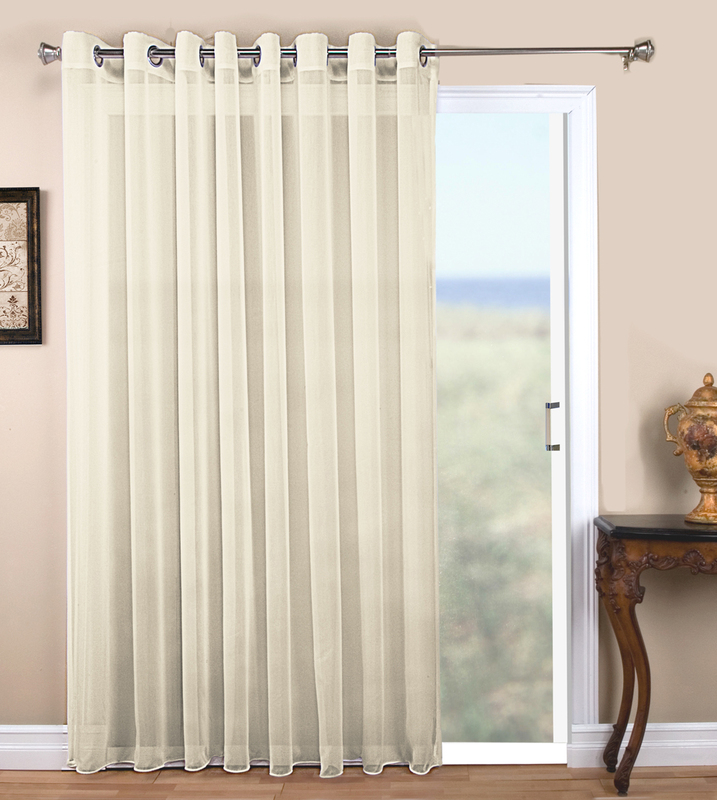 This elegant soft sheer, with its unique weighted corded hem, creates gentle folds and drapes beautifully. It's the perfect fabric weight to create an attractive silhouette while providing filtered light and glare for a comfortable room ambience. The Brushed Nickel grommets measure 1-1/2 inch inside diameter and slides easily on a decorative curtain measuring up to 1-1/4 inches in diameter. For luxurious fullness consider using panels allowing two times the width of your window. 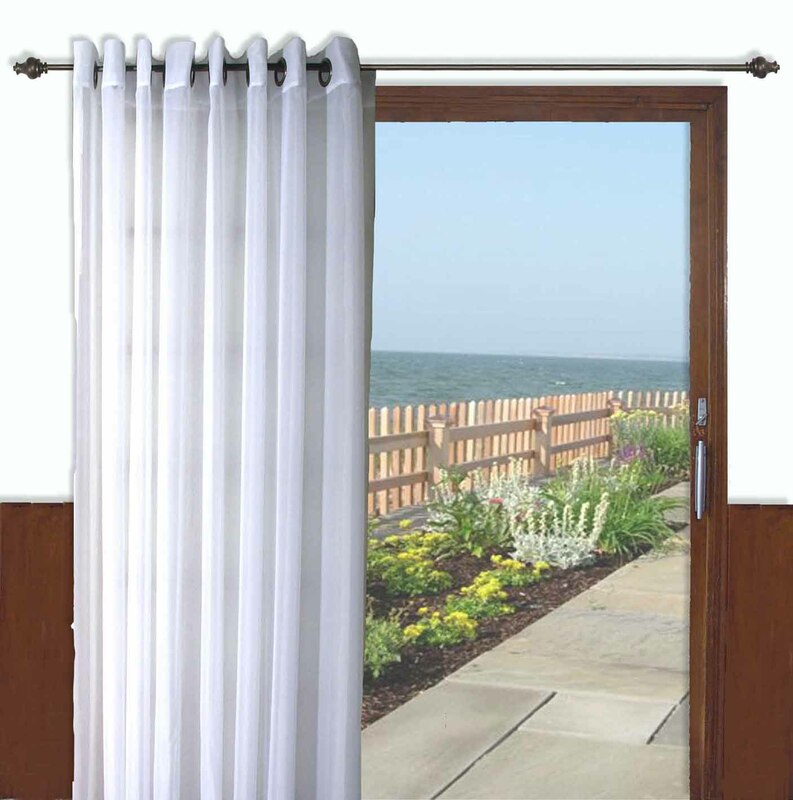 The "seamless" double wide patio panel, with wand for easy opening and closing, measures 108 inches wide and come in lengths of 63, 84, and 96 inches. Both functional and decorative, this unique Jacquard fabric is woven in three layers of woven yarn for maximum room darkening capability. The fabric thickness and density help reduce outside noise, and is energy-saving properties block drafts in the winter and help keep rooms cool in the summer. The handsome fabric face is adorned with a burst of vertical dots. Silver grommets measure 1 9/16" inside diameter. Oyster Bay Grommet Patio Panel creates a soft subtle beauty as light gently filters through to brighten any room in your home. Embedded grommets make it easy to hang, thus adding to the overall functionality of these elegant grommet panels. 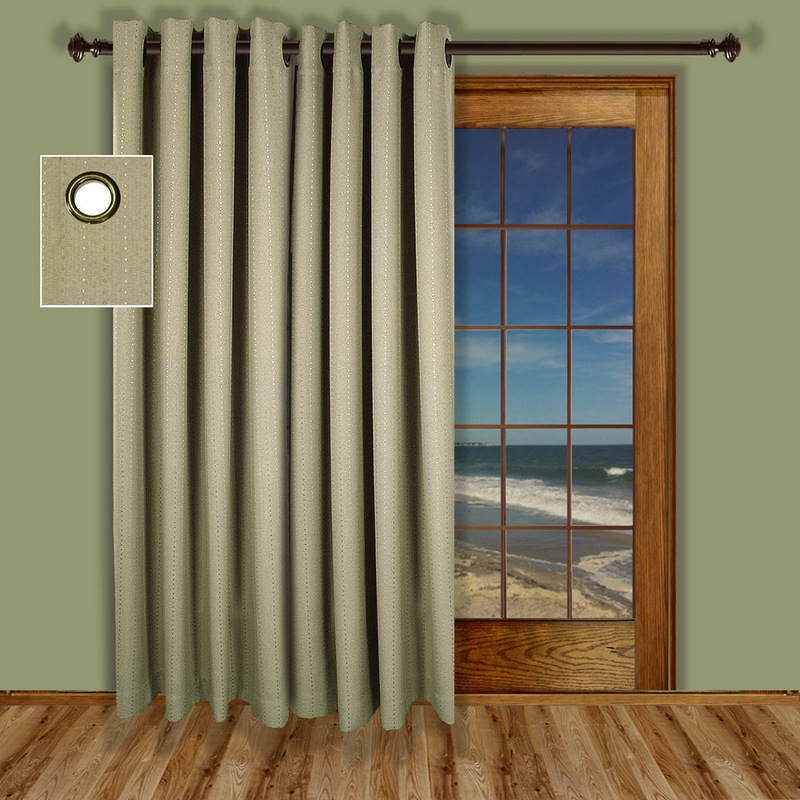 Celebrate your beautiful view with Oyster Bay Grommet Panels. It is a versatile and beautiful sheer voile fabric that creates a soft subtle beauty as light gently filters through to brighten any room in your home. Embedded grommets make it easy to hang, thus adding to the overall functionality of these elegant grommet panels. The Grommet Patio Panel includes a detachable wand that can be placed to the left or right side of the back on patio panel. Dimensions are 110" wide and 84" long. Machine wash cold water gentle cycle tumble dry low heat, low iron as needed. Imported. * Antique Bronze grommets complement the warmth of Linen and Sage panels. Brushed Nickel grommets highlight the beauty of Parchment and Ash panels. 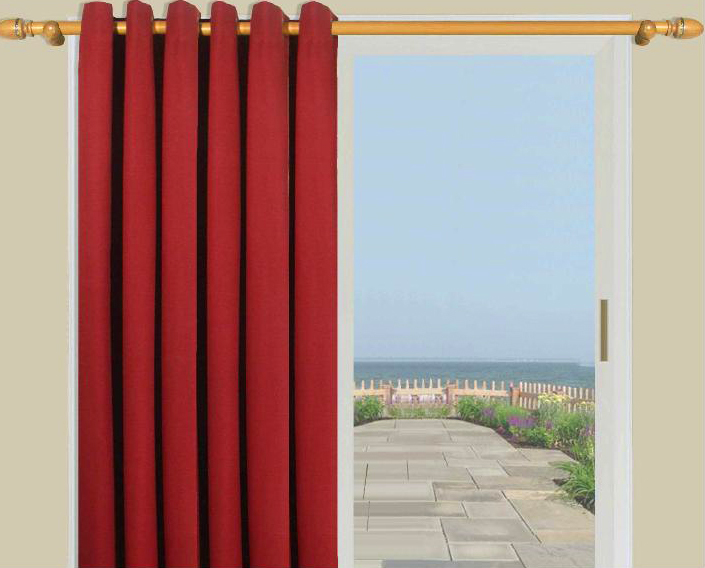 110"W Patio Panel comes with a detachable wand for easy opening and closing. Fabric Content: Face fabric is 100% Polyester, Lining is 70/30 Poly/Cotton. Colors:Grey on White, Plum on Ivory, Linen on Ivory, Butterscotch on Custard, and Olive on Linen. Grommets 1 9/16" inside diameter. Panels sold one per package. Two panels fit a standard single window. A single Patio Panel fits a standard size sliding glass door. Machine wash cold gentle cycle, tumble dry low heat, low iron as needed. Imported. Very Smart and Stylish is our new insulated stripe panels, with two ways to hang them. Panels have a three inch rod pocket with back tabs sewn on back of rod pocket. Shirr them on the rod to create a gathered look (as in photo), or thread rod through back tabs for a crisp, pleated look (see photo of Hometown Solid). Made of 100% Polyester. Backing is made of heat-bonded acrylic foam for maximum insulation. Hometown Solid coordinates with Hometown Stripe, so get creative and mix and match! Dimensions: 108W x 84"L. Panel is packaged and sold individually. 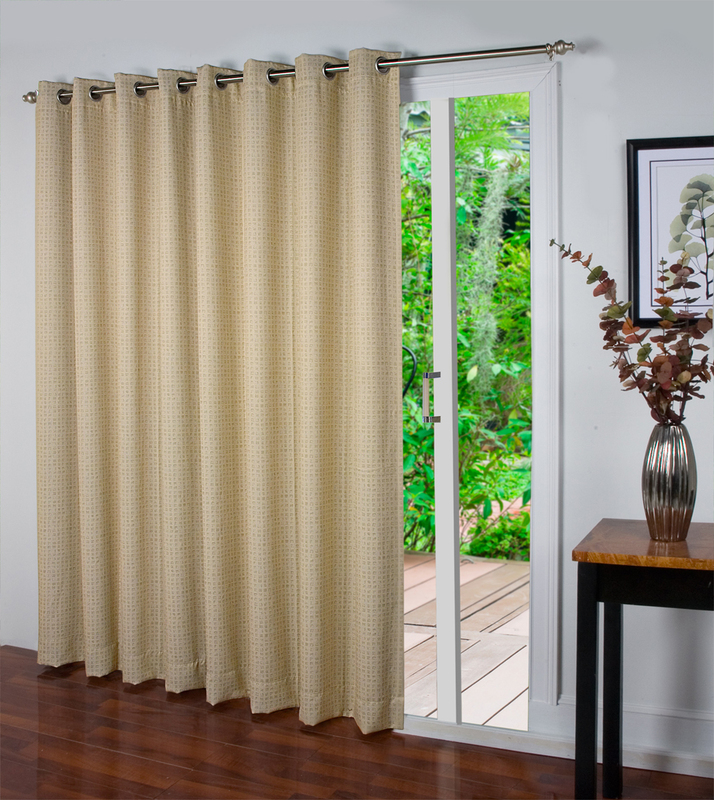 Bring a comfortable and fresh verve to any room with the New Castle lined grommet panels. 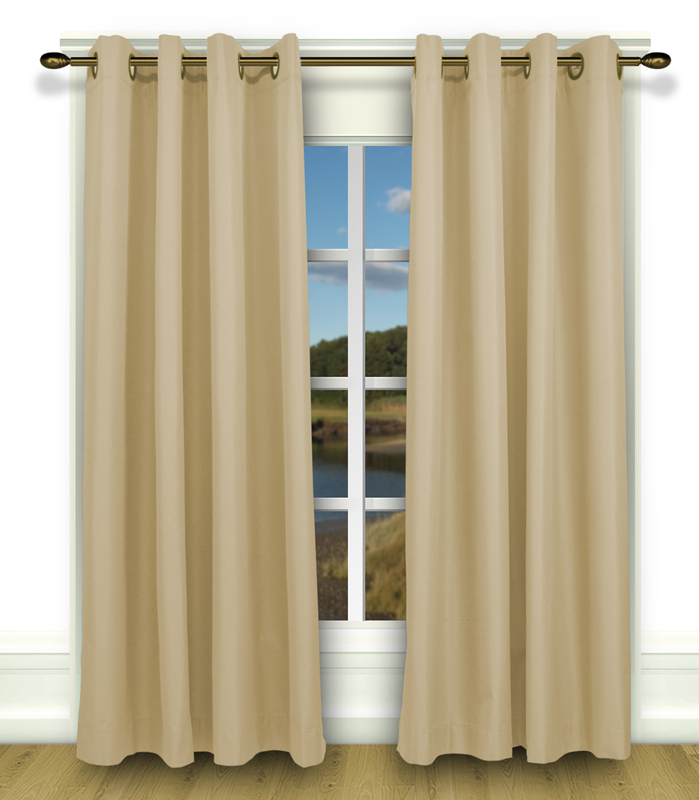 Made with a casual linen blend fabric that drapes beautifully, the New Castle’s woven texture enhances your window! Select from a soothing array of four colors. White and Toffee are designed with white lining while the Natural and Grey are complimented with an ivory lining. Details include bronze grommets for the Natural and Toffee colors and brushed nickel grommets for White and Grey.Imported. Face Fabric:15% Linen/85% Polyester. Lining:100% Polyester. Wash on delicate cycle in cold water. Line dry. Touch up with cool iron if desired. Asbury is an attractive 100% Polyester woven in a herringbone pattern. Grommets are Antique Bronze. Not Lined. Machine Wash. The sight of a patio door in your new home will either fill you with excitement or with dread. 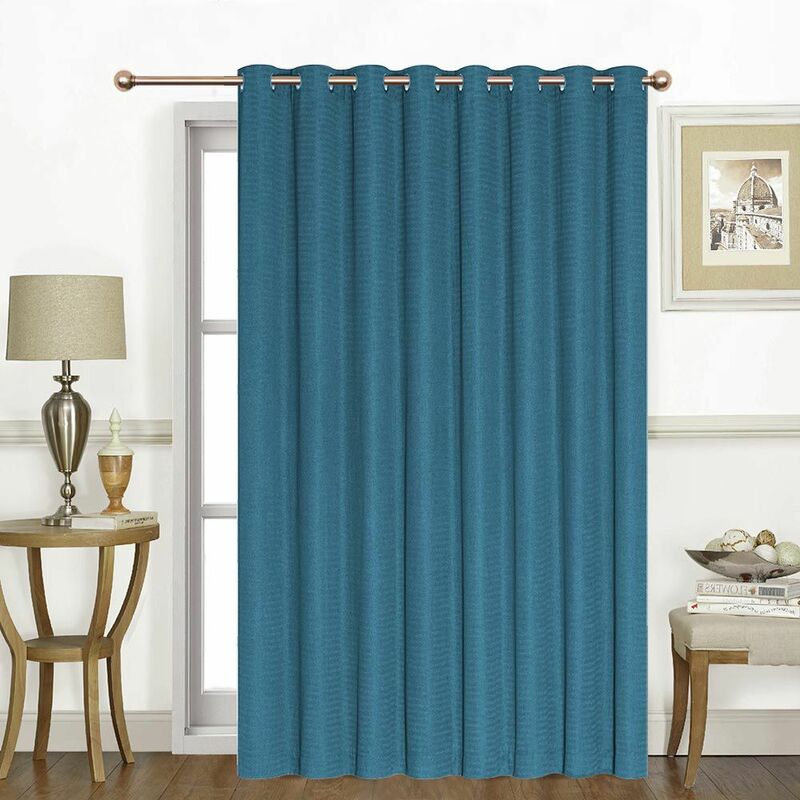 It's a large space to cover and you'll want exactly the right patio door curtain that will both complement your room and be functional, especially if you have children. Being able to slide the curtains aside so that people can get in and out with ease is important. 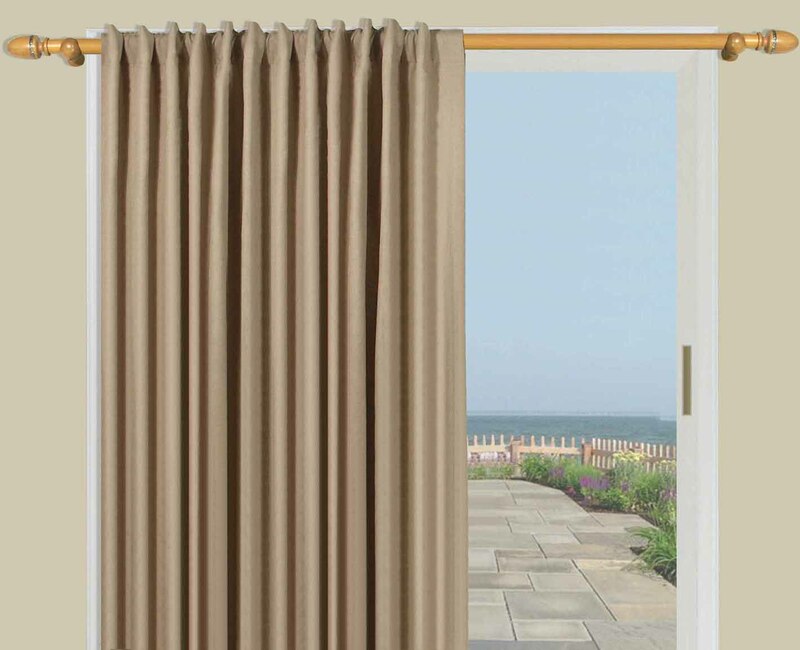 You want to be able to have patio door curtains that slide easily, but still look amazing whether they are framing the entire door or only a section. 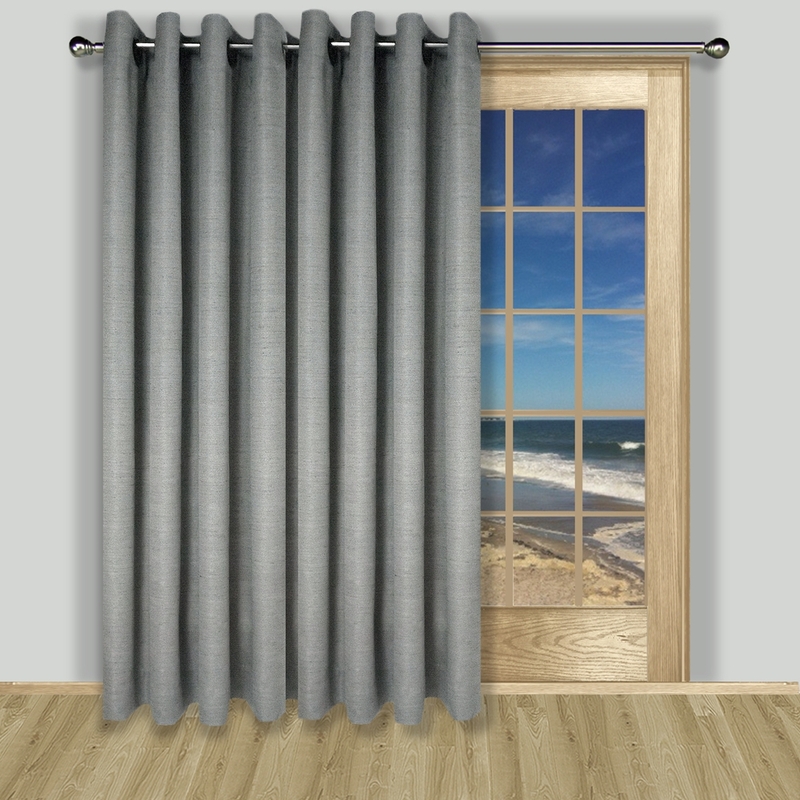 If you're worried about heating and cooling costs for your new home, an insulated patio door curtain may be the answer. The insulated panels help reduce drafts to keep rooms warmer in the winter and cooler in the summer. 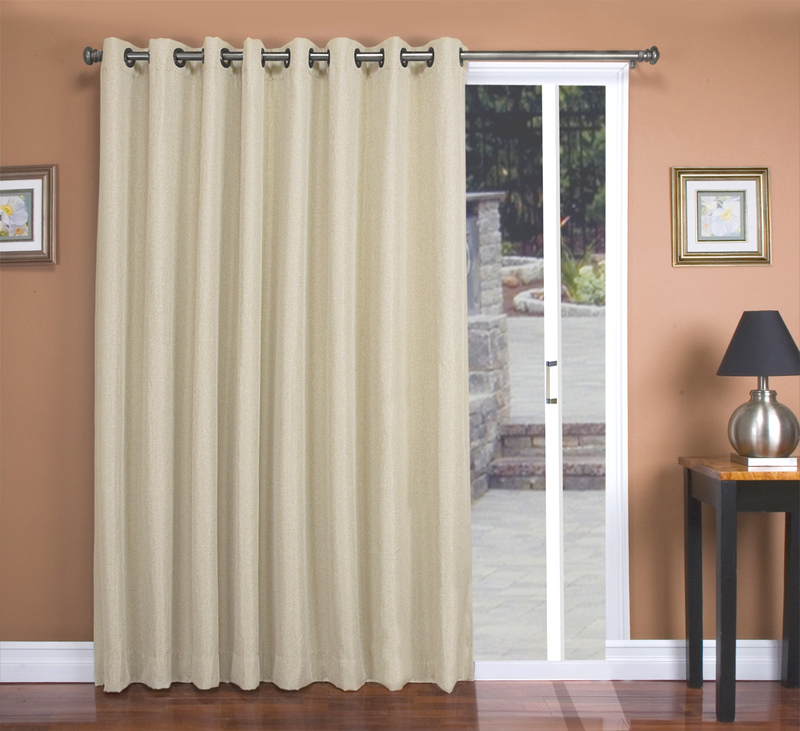 Insulated patio curtains also offer some protection from the sunlight streaming into the room. 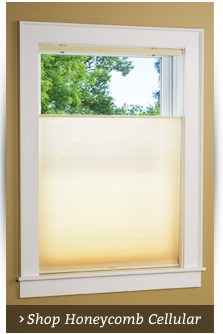 If you want something that is more adept at cutting back the sun, take a peek at our Ultimate Black Out Grommet panel. 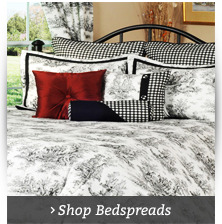 This is an excellent choice when you want the option to darken the room without much effort. 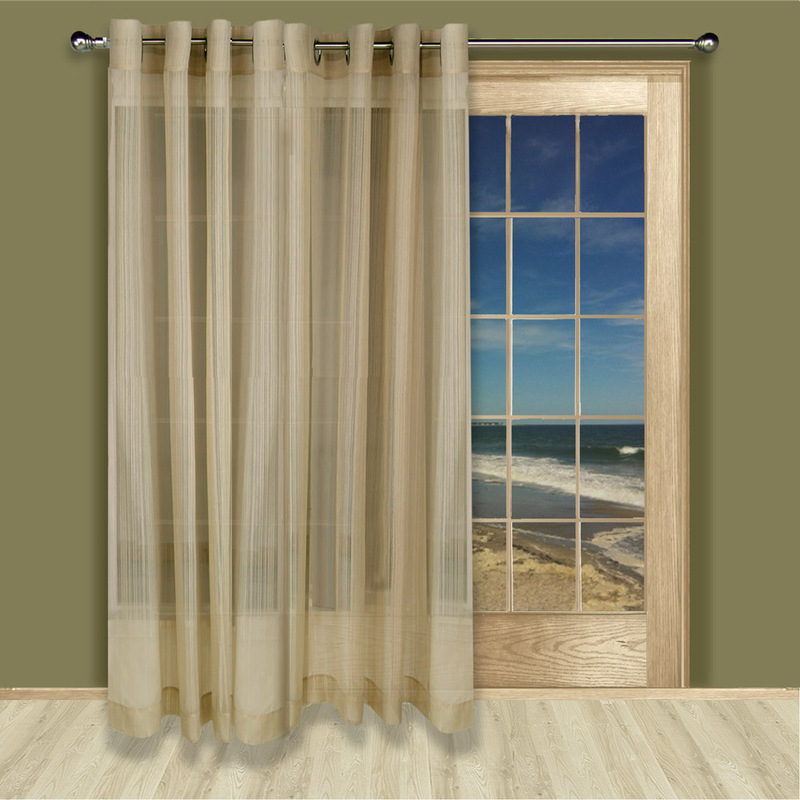 Enjoy the selection of patio door curtains at TheCurtainShop.com and don't fear decorating a patio door any longer. We have fabulous styles that will have yours looking amazing.